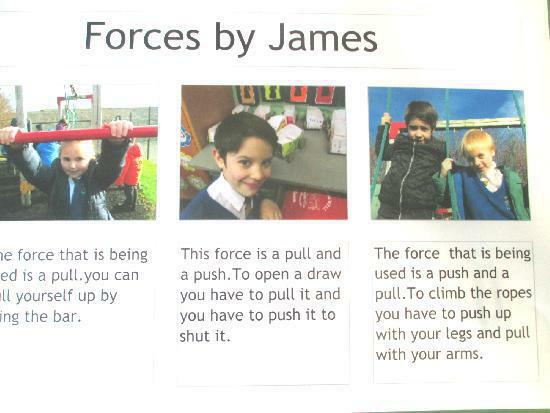 To tie in with our Science topic of Forces in ICT the children have been given the opportunity to use digitial cameras in order to take pictures of forces in action. First we took pictures of forces in the classroom and then we went onto the adventure playground and took pictures of forces on there too. 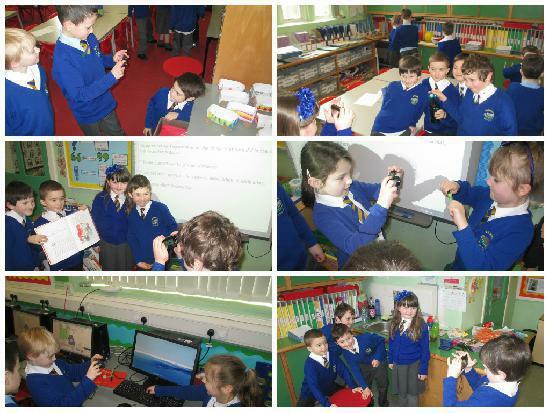 The children enjoyed using the cameras and enjoyed posing for the photos even more! 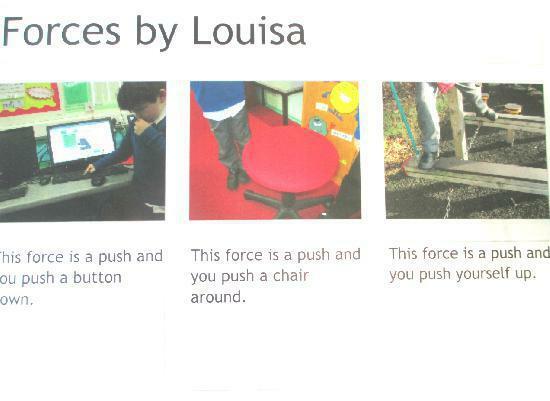 Then the children used Purple Mash to upload their photos and annotate them as to whether the force they used was a push or a pull. Here is an example of two pieces of work.